Edinburgh LED street lighting project goes live! Work has begun on converting every street light in Edinburgh to LED, this will save millions in electricity and light bulb costs over the coming years. As a result of this Edinburgh tree surgeon TD Tree & Land services are helping the City of Edinburgh Council by trimming overgrown trees which are preventing the works from taking place. 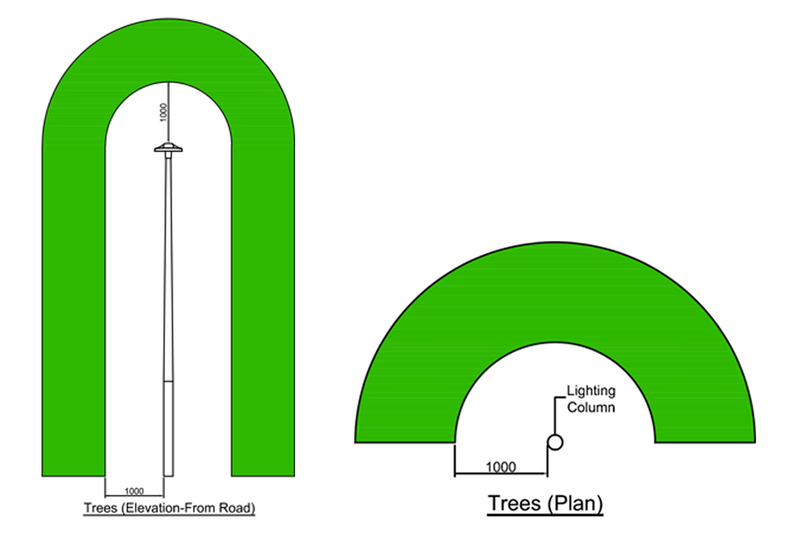 In order to convert each light to LED the contractors need access to the top of the lamp post and to the access panel at the bottom of each post. 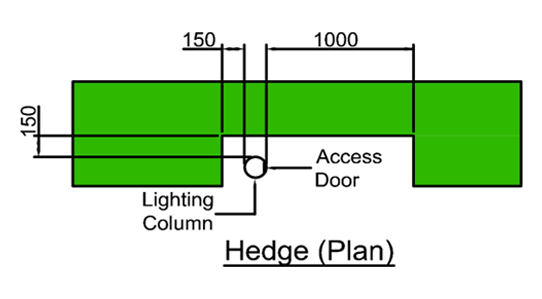 In some cases trees and hedges have grown around the lights and the access panels. Tree surgeon TD Trees will be travelling throughout the city cutting back the growth to allow the electricians to fit the new lamps. The offending trees may be street trees owned by the City of Edinburgh Council, or they may be privately owned. Owners of trees which affect a lamp will be notified by recorded delivery by CEC. If you receive one of these letters you are obliged to carry out the remedial pruning works within 28 days of receiving the letter. You may either do the tree pruning yourself or use a tree surgeon. 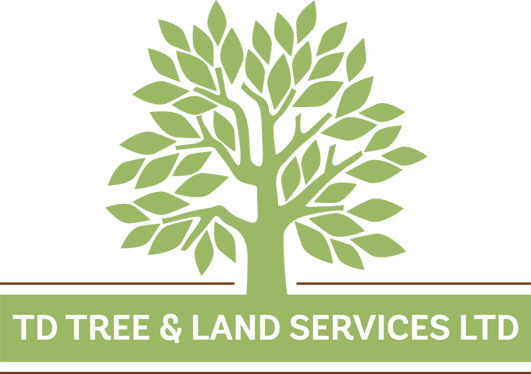 Edinburgh tree surgeon TD tree & Land Services Ltd are an Arboricultural Association Approved Contractor, this is the gold standard for tree surgeons in the UK. As the main framework contractor for City Of Edinburgh Council we will be carrying out the works to all the council owned trees and to any privately owned trees which the owner has not pruned within the 28 day period. Because of this we can offer home owners the same low rates for tree pruning as we are giving to the council. These rates will likely be less than half what you would pay for another Edinburgh tree surgeon to do the job. We will carry out the required works for £85 for trees and £30 for hedges. This will be carried out to the specification for tree pruning required by the Council Lighting Project Team. See diagrams below.